Merry Christmas from Bar Frida! 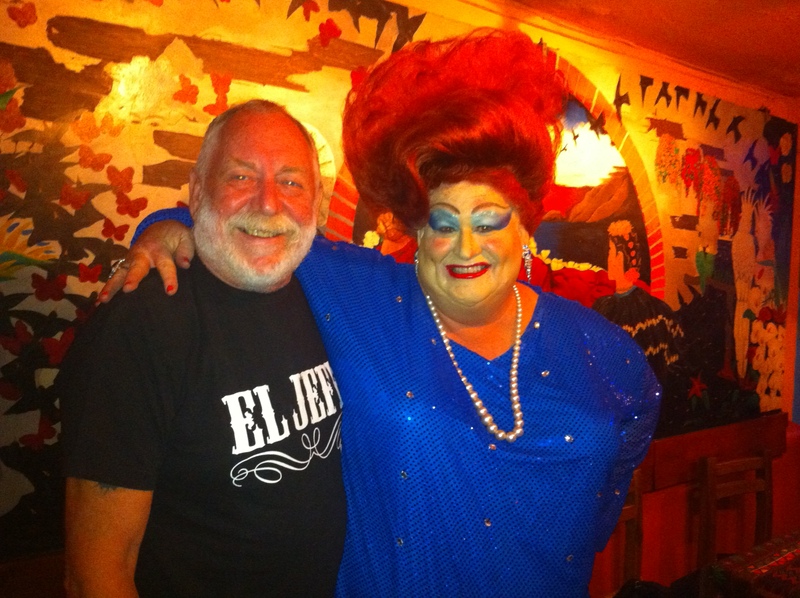 Tom and Beverly Fairfax enjoy a pre-holiday evening at Bar Frida with great friends and great spirits! "Tis the season! Tom and Luis and the entire staff at Bar Frida have just finished putting the last touches on the Christmas decorations at the bar. Friends, family and lots of new faces are rolling into town each day to escape the cold or to just relax with the friendly staff and customers at Bar Frida. Join the fun! 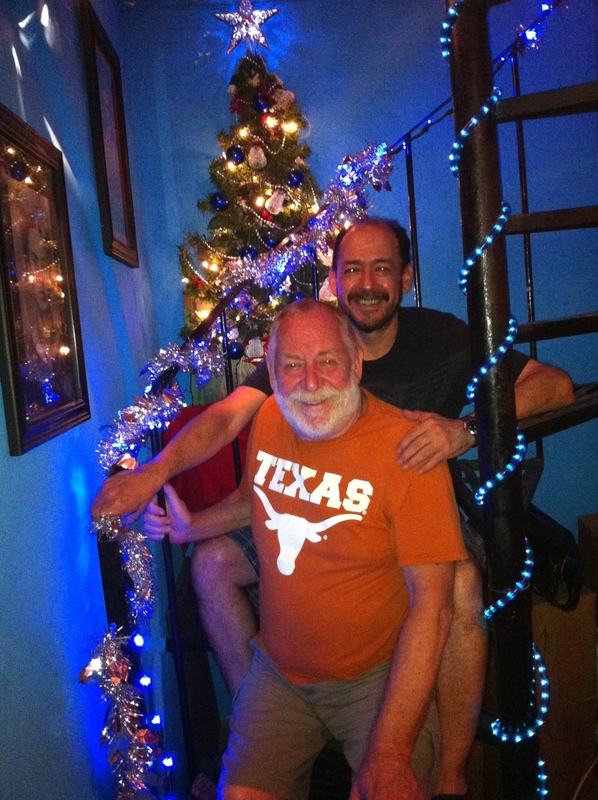 Tom (front) and Luis, owners of Bar Frida in Puerto Vallarta, Mexico wish you a very Merry Christmas! This entry was posted on December 16, 2011 by PVMINGO. It was filed under bar information .